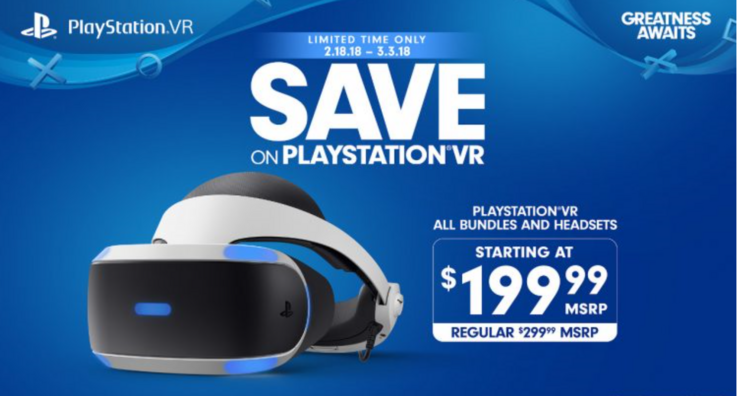 Sony is slashing the prices on its PSVR headsets and bundles by US$100, bringing its starting price down below US$200 once more. Customers in the US can take up the deals starting February 18 through to March 3. Sony is bringing back its holiday pricing as it was particularly popular, according to the company. The standard bundle includes a PSVR headset, and PS camera and a demo disc for US$199. A bundle that includes DOOM VFR on disc will available for US$299 (normally US$399) while a bundle including Elder Scrolls: Skyrim VR will bring also bring a US$100 saving priced at US$349. While the deal is a good one, there are rumors that the company could be looking to looking to clear inventory for a revised model. 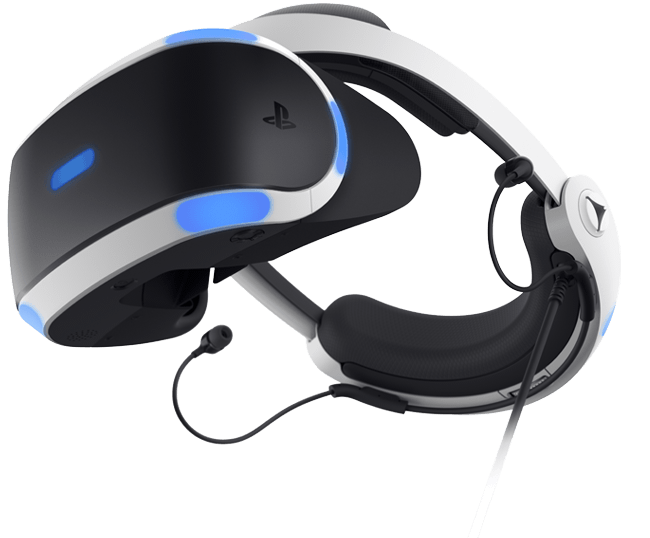 Since the PSVR headset launched a couple of years ago, Sony has shifted over 2 million headsets, making it the most widely adopted full VR experience currently on the market. 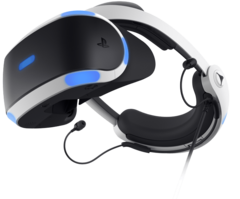 Compared to its competition, which includes the Oculus Rift, HTC Vive and Windows Mixed Reality headsets, the PSVR is an easier sell as potential customers often already own a PS4 or PS4 Pro. To use the Oculus Rift or HTC Vive, a reasonably powerful PC is required, giving Sony quite an edge in the market.